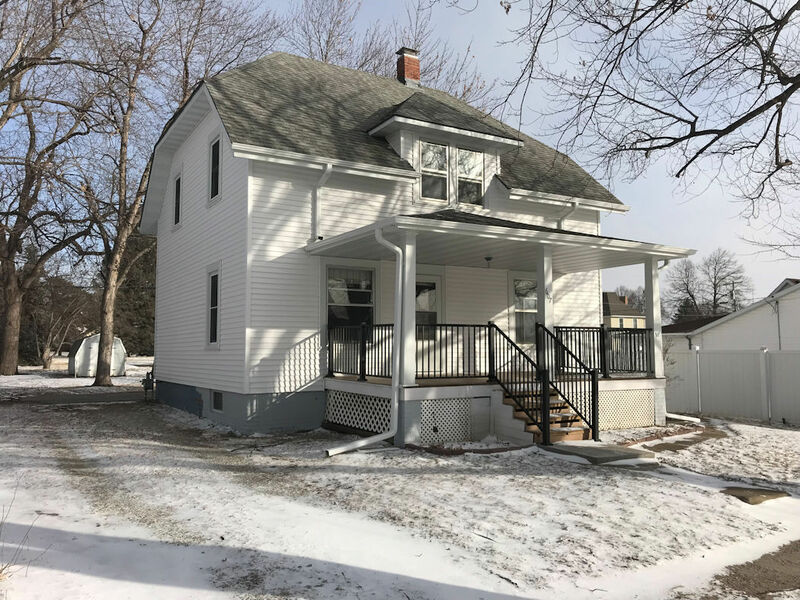 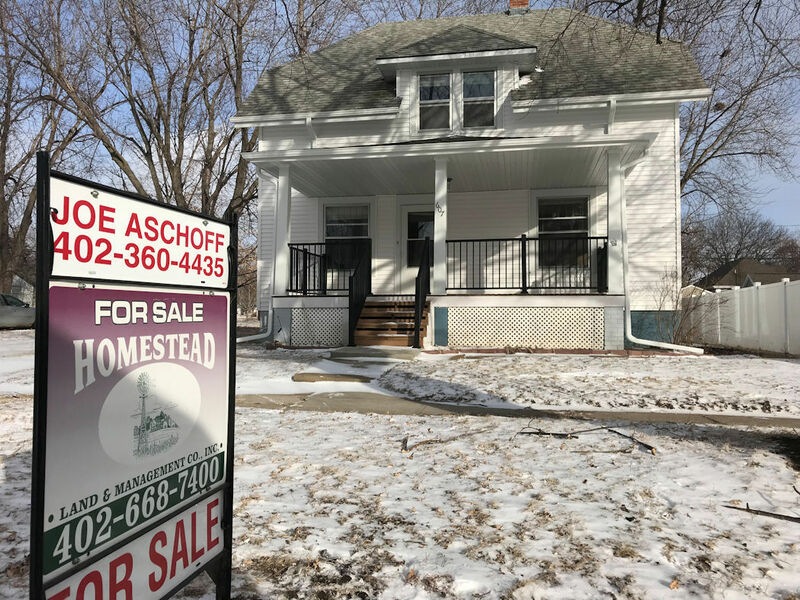 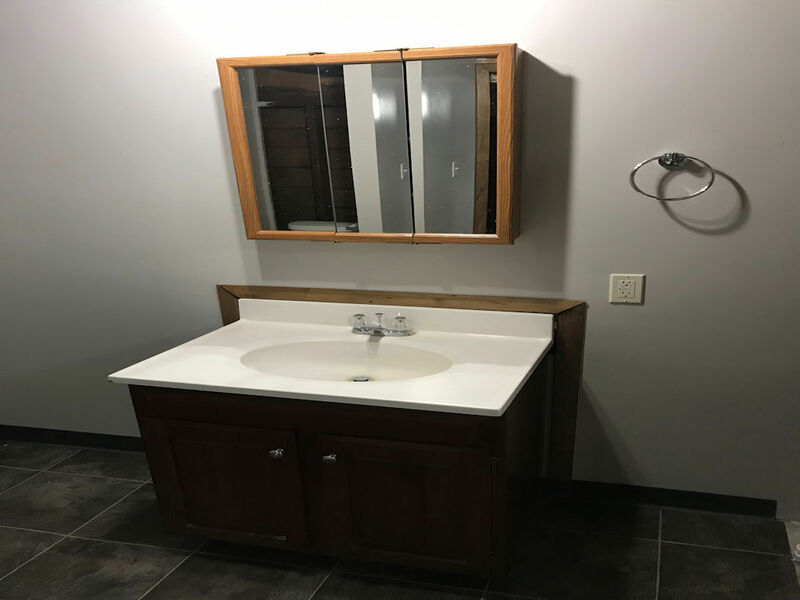 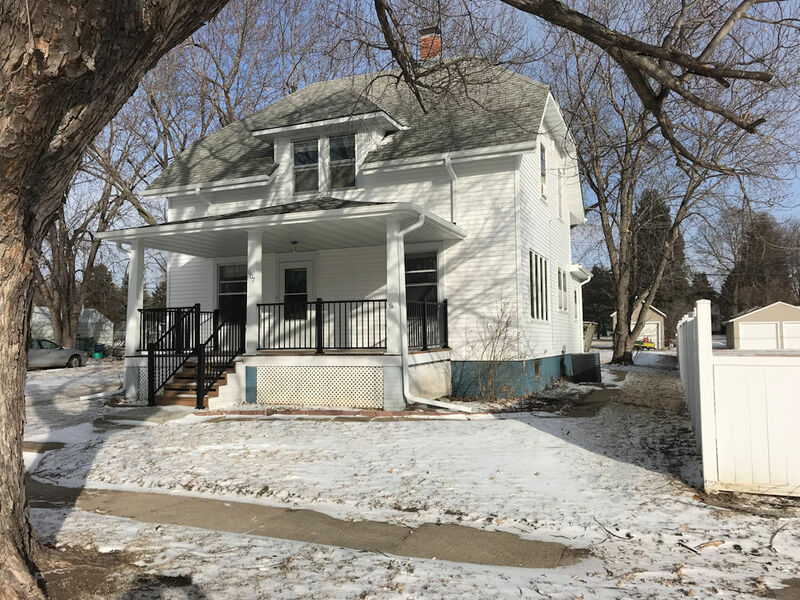 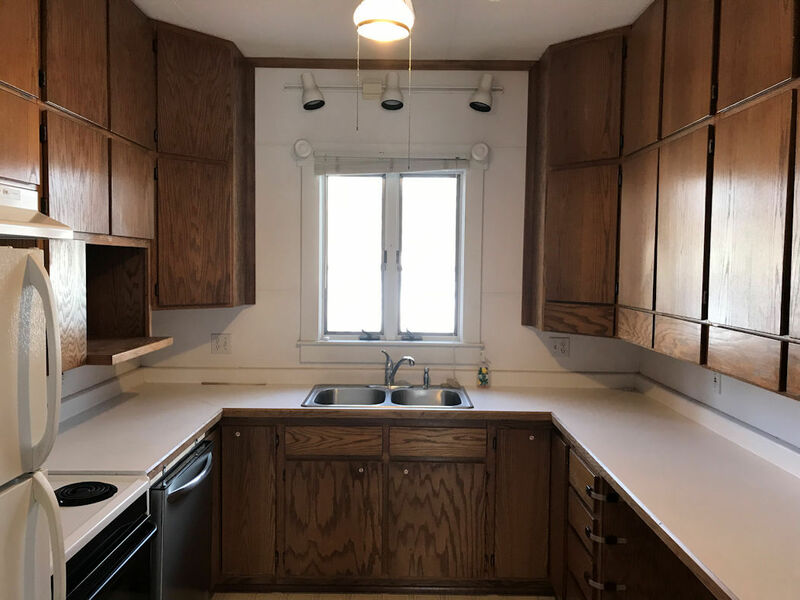 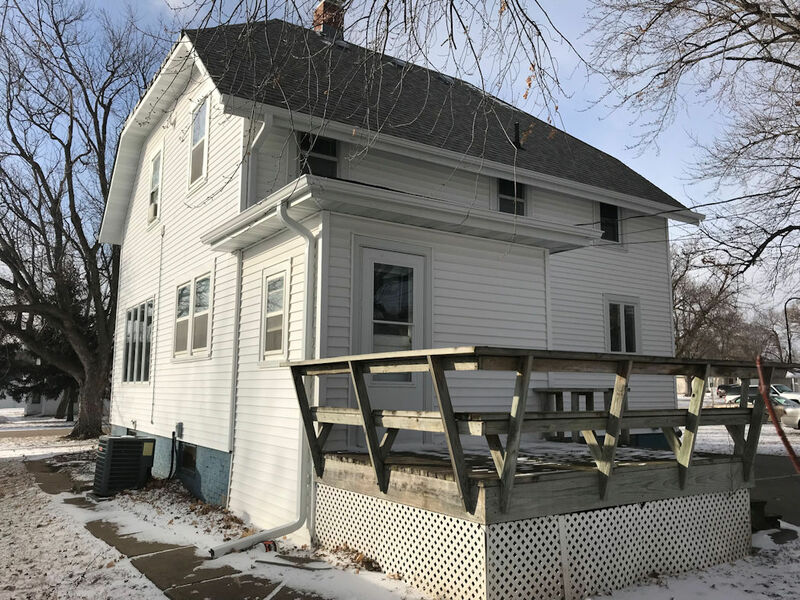 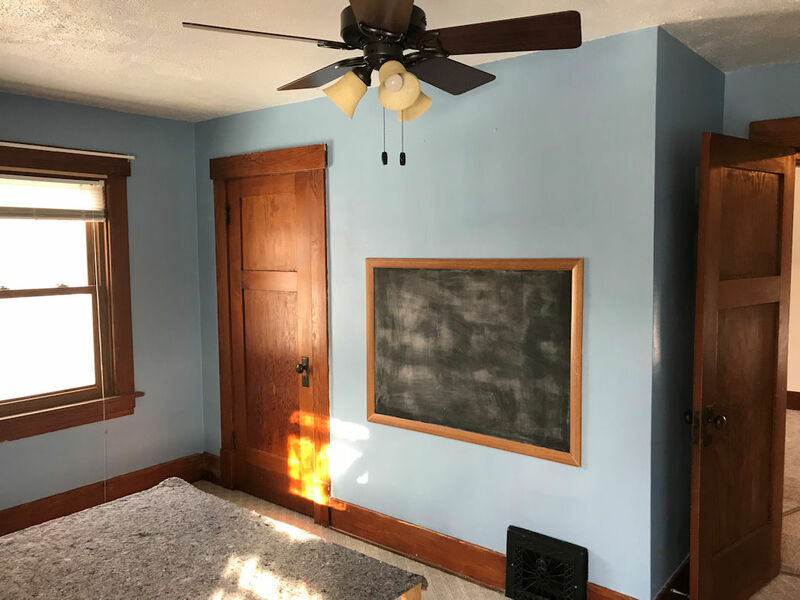 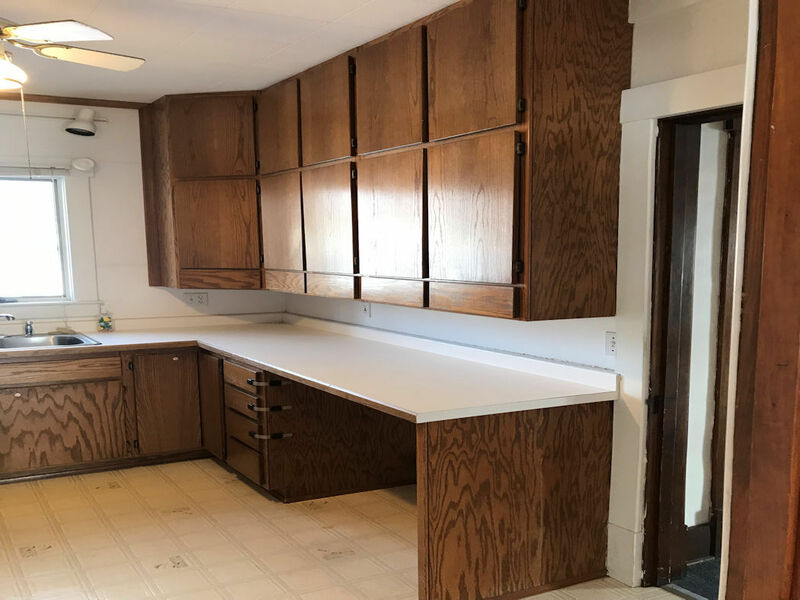 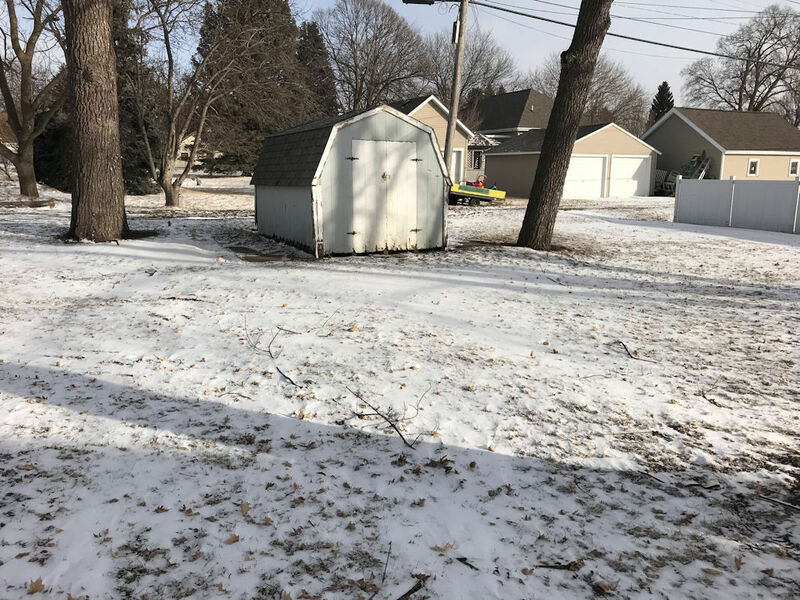 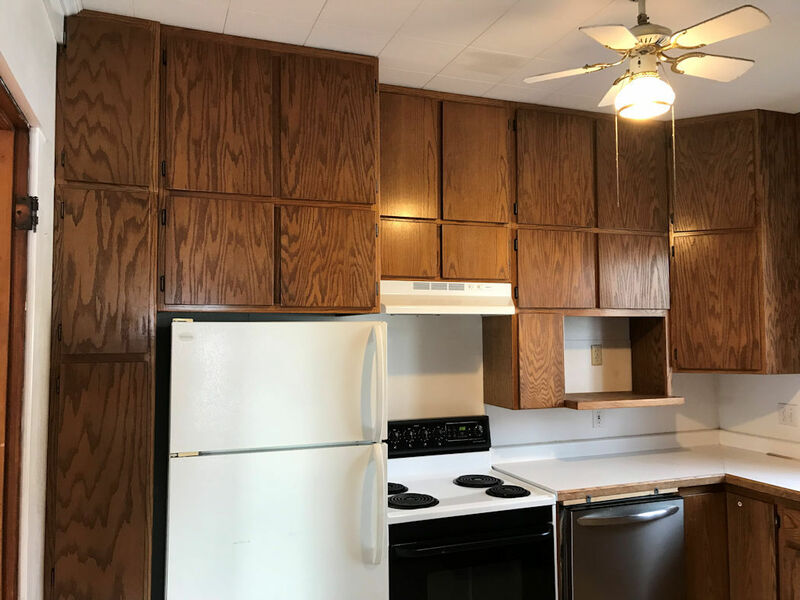 Description: Located in the heart of Neligh, this home is filled with character. 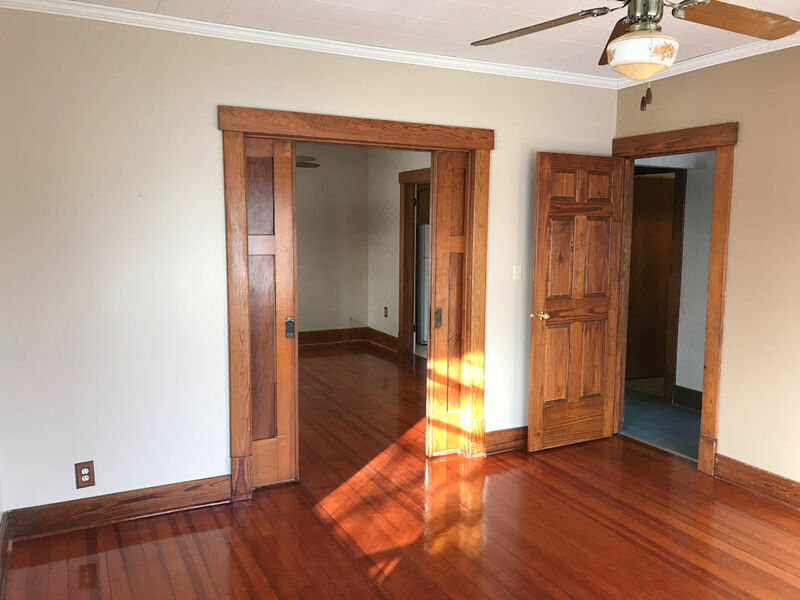 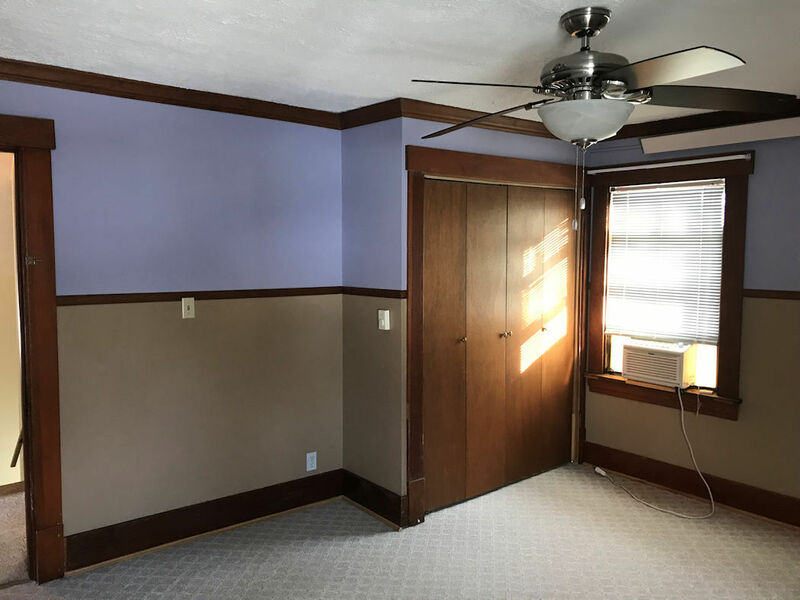 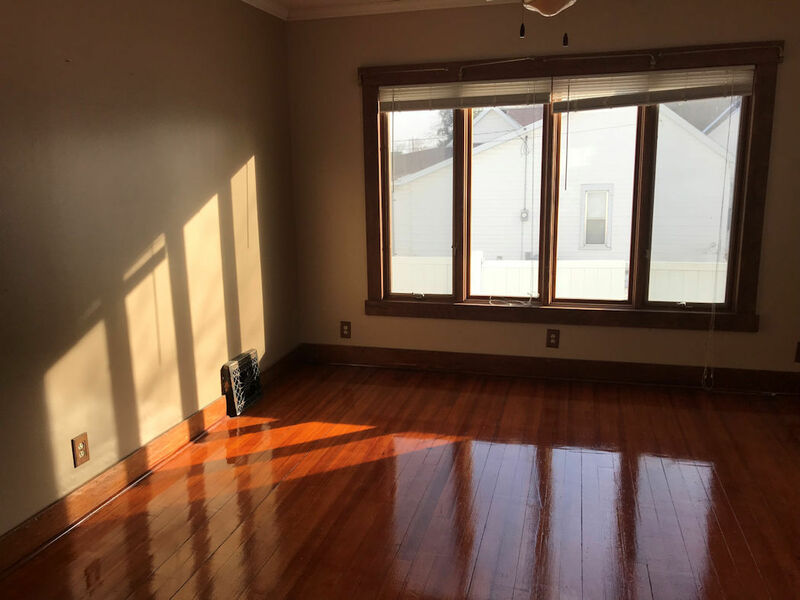 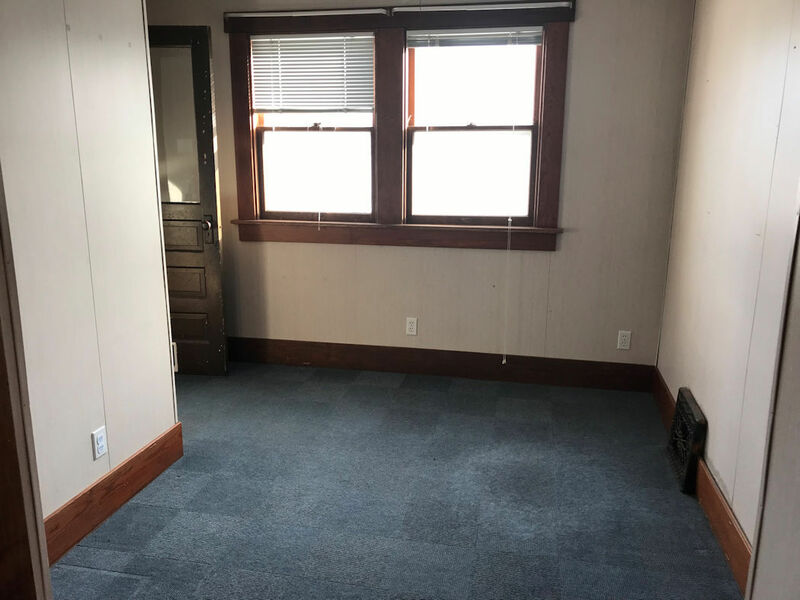 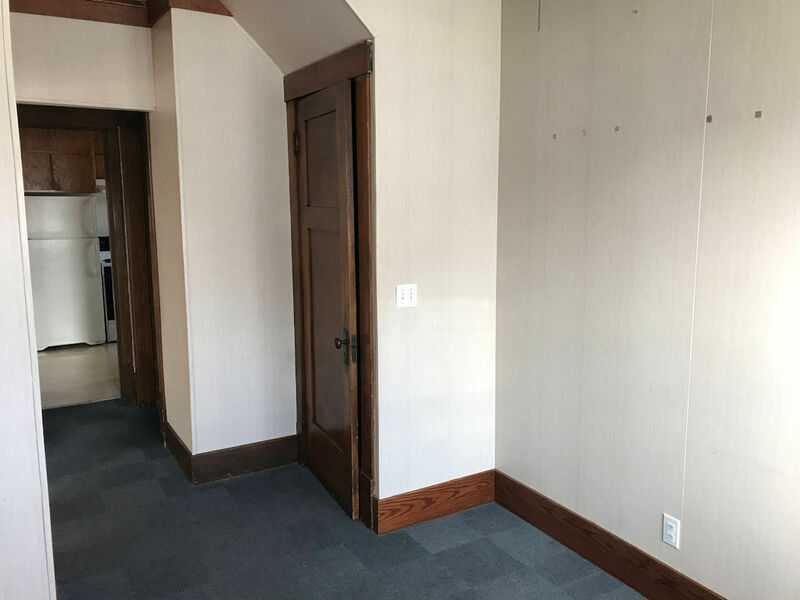 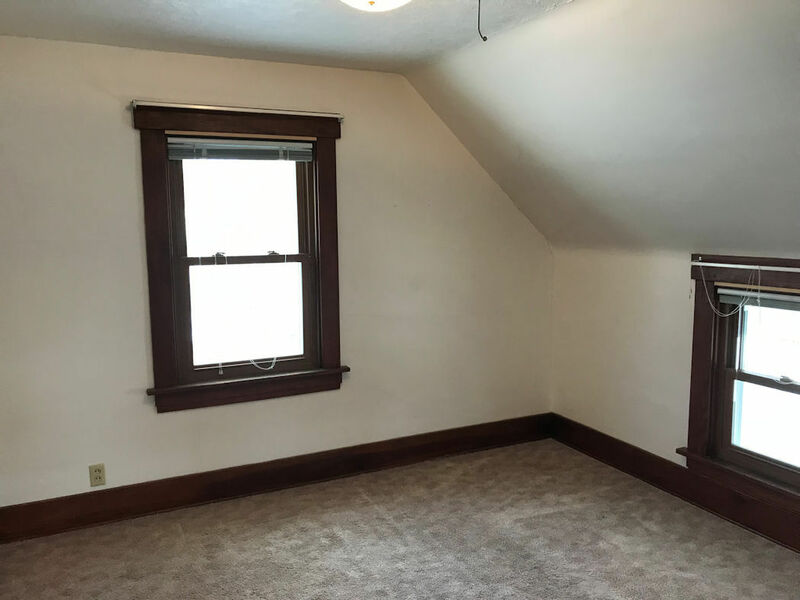 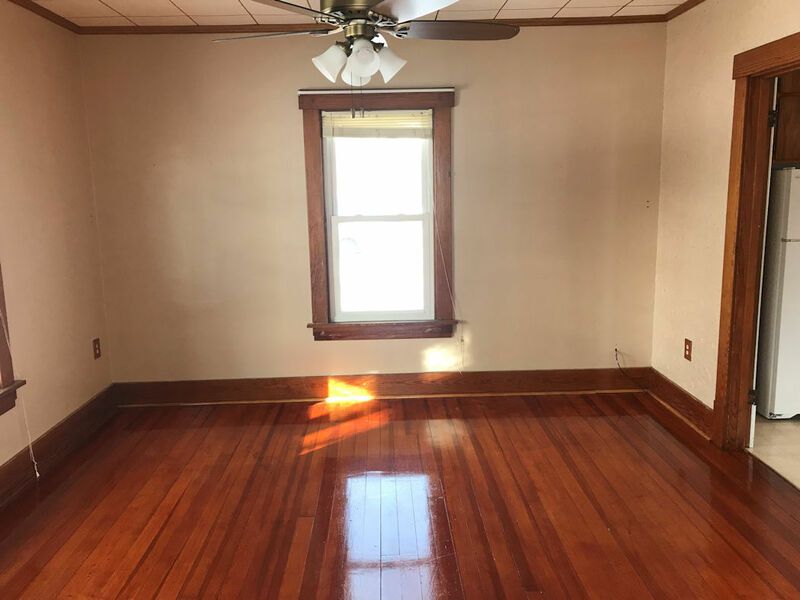 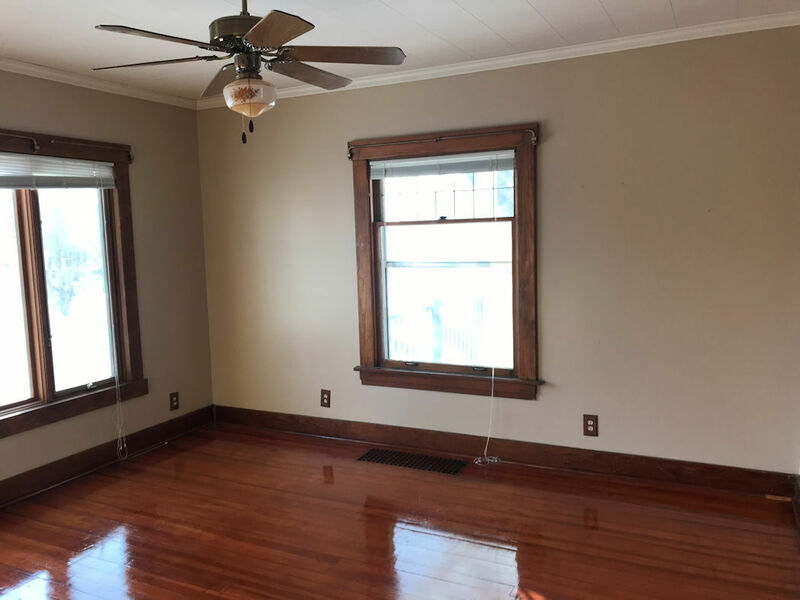 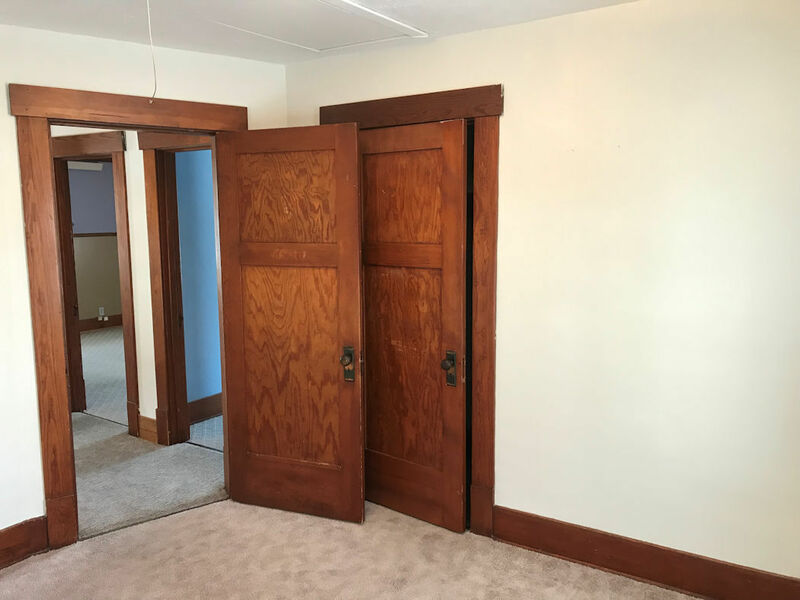 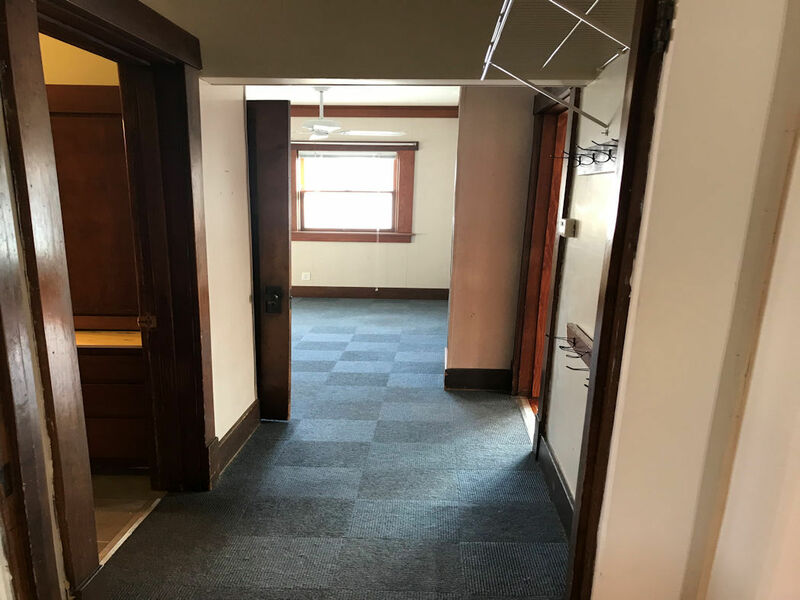 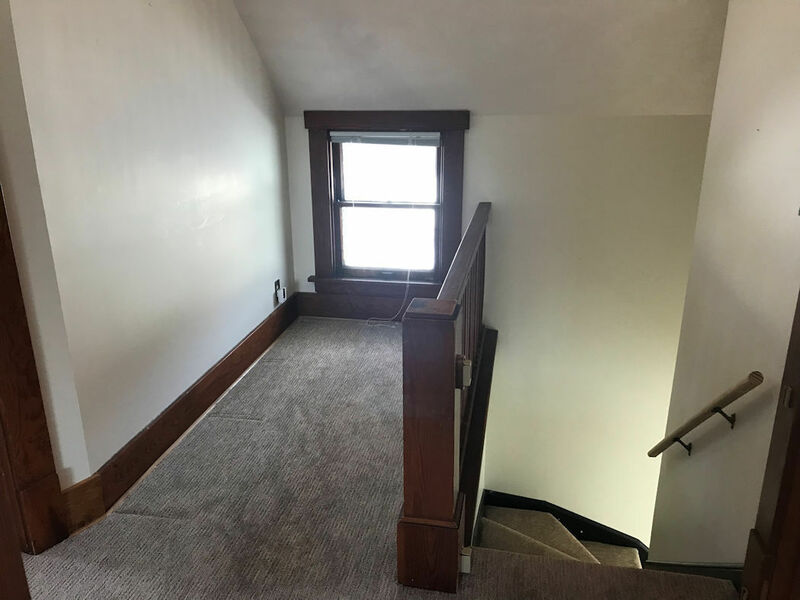 It has large, original woodwork, pocket doors, refinished wood floors and solid wood doors throughout. 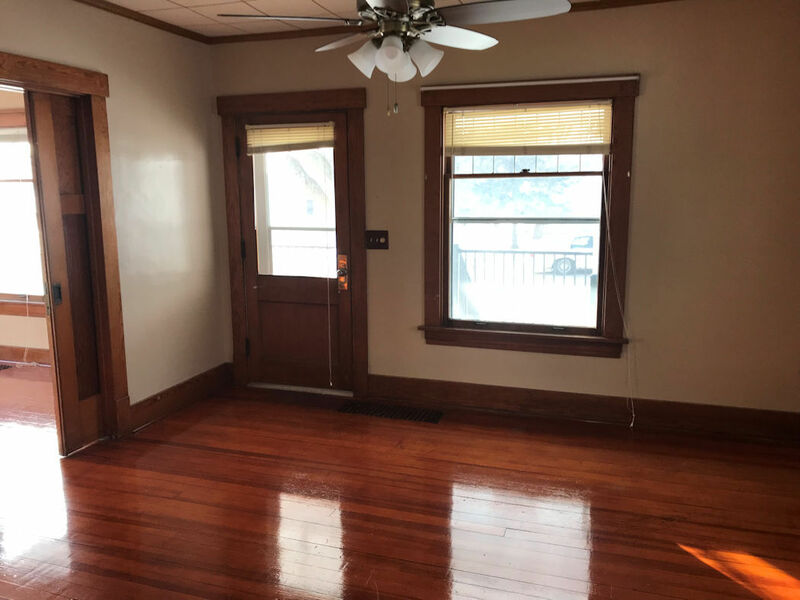 There is a large living room, dining room and a kitchen with a vast amount of cabinet space. 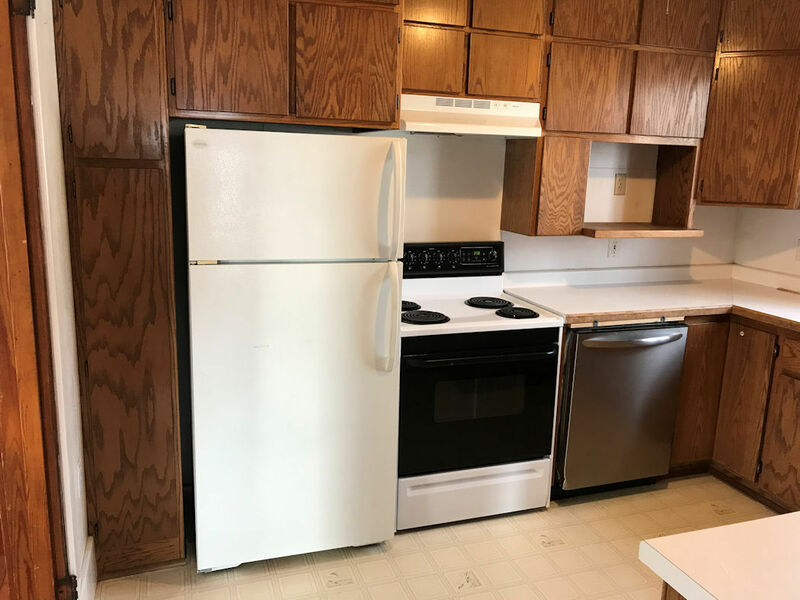 Kitchen appliances are included. 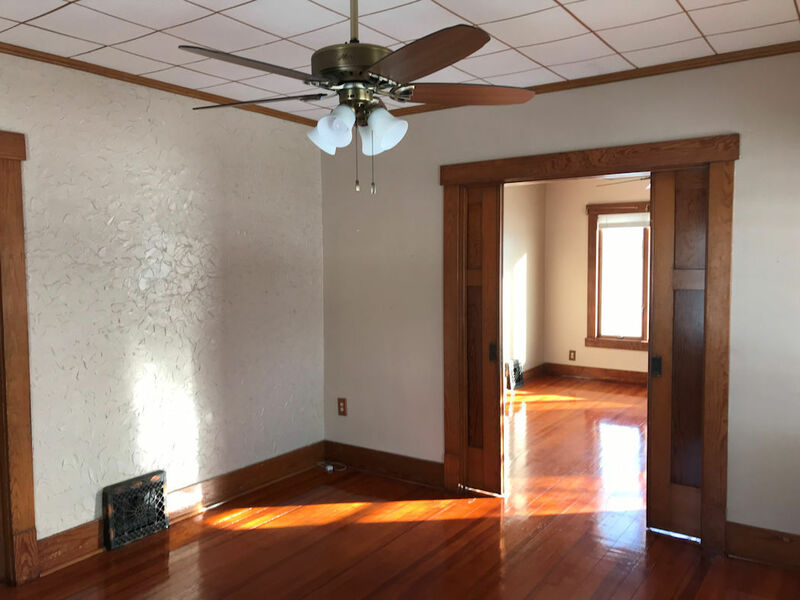 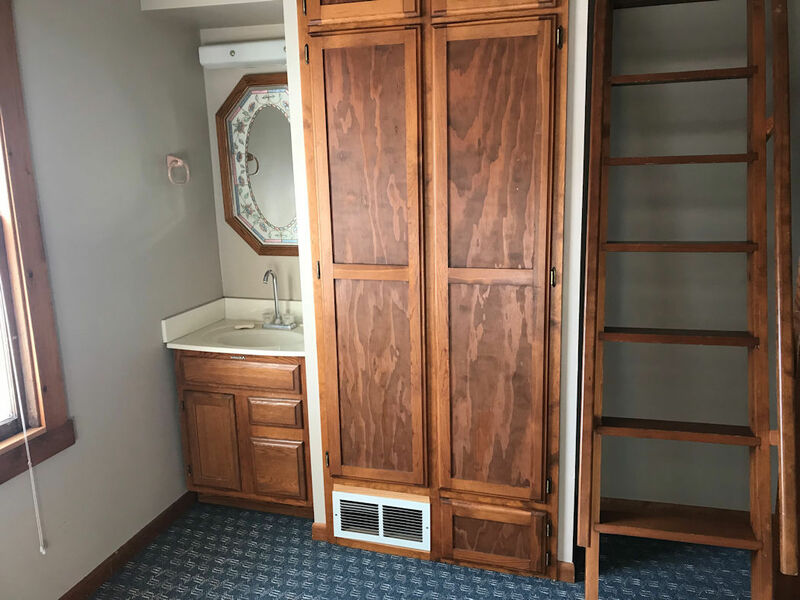 The main floor features a large entryway, full bathroom, laundry room. 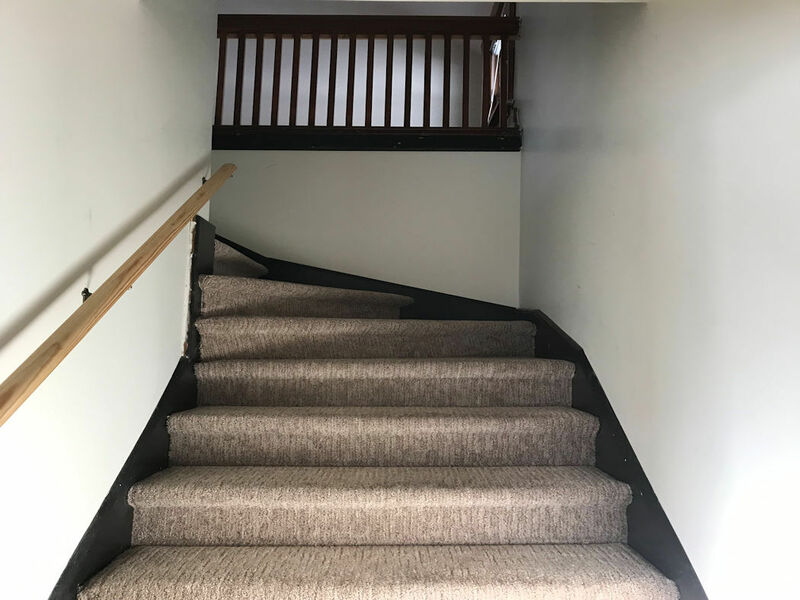 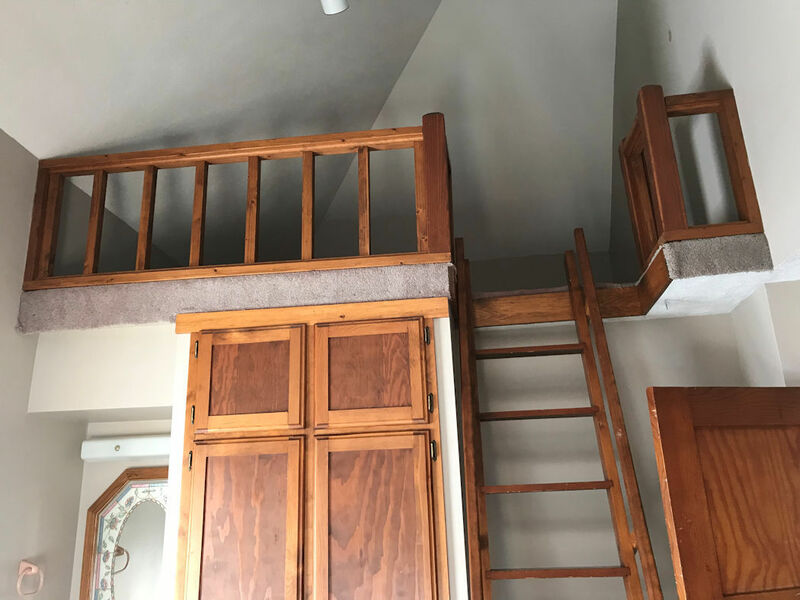 Upstairs includes four bedrooms (one with extra closet, sink and loft). 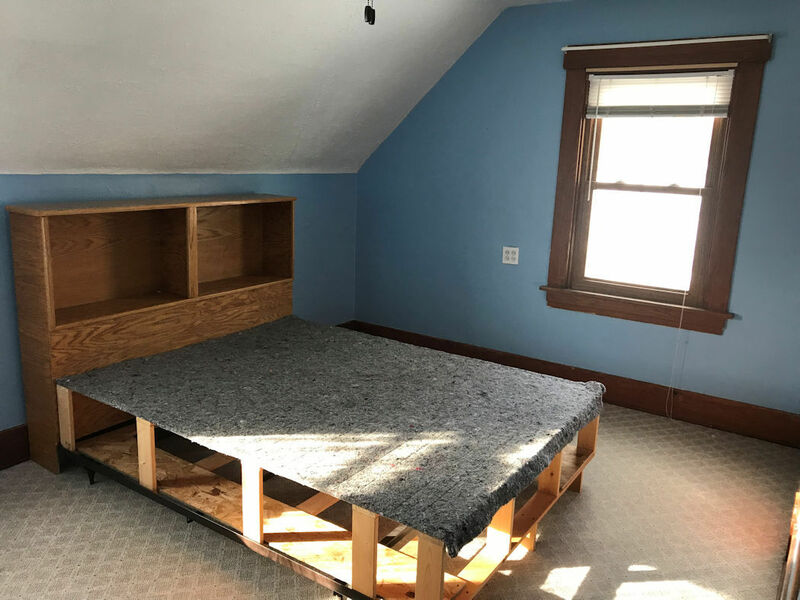 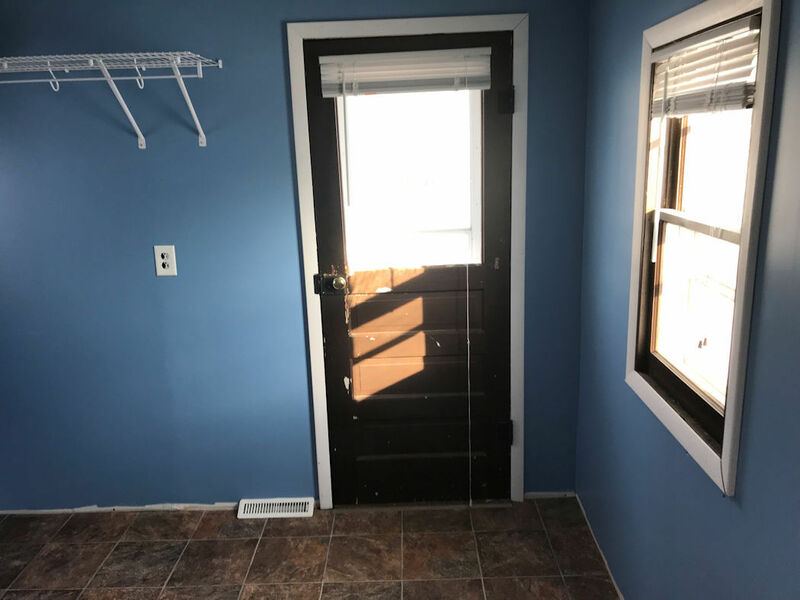 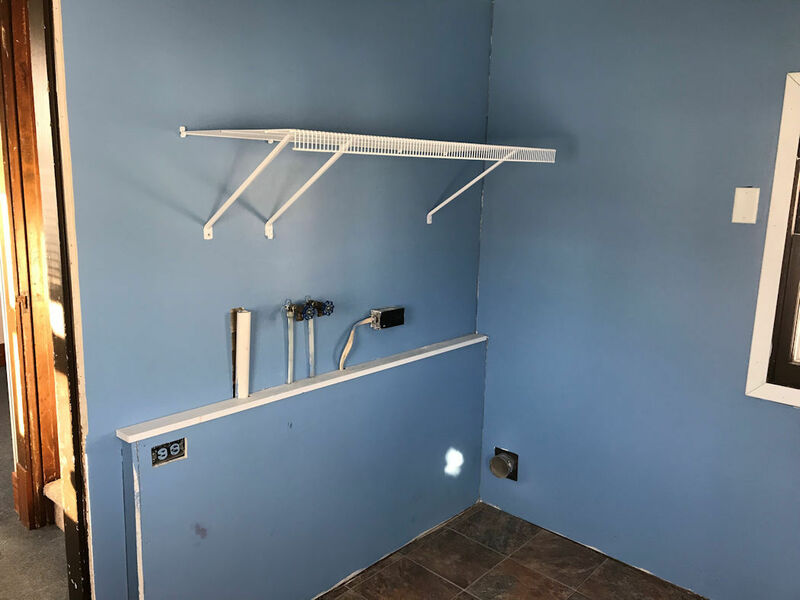 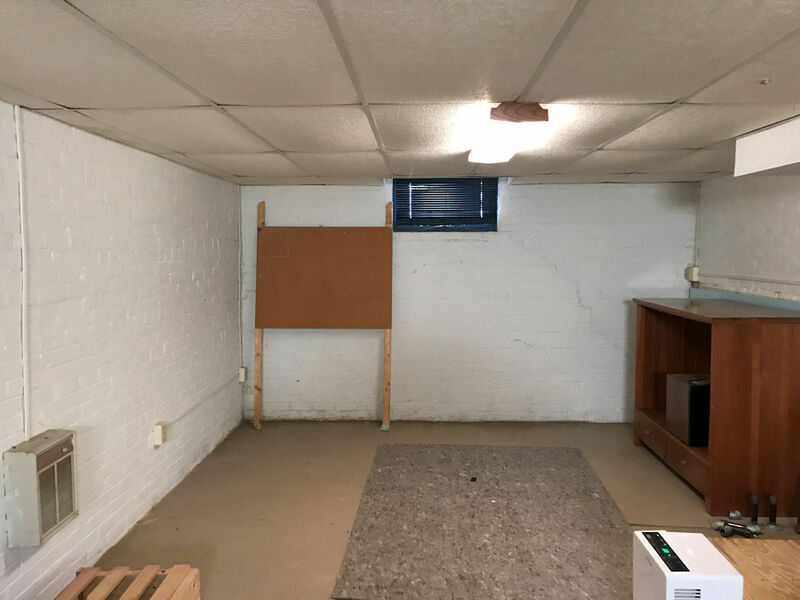 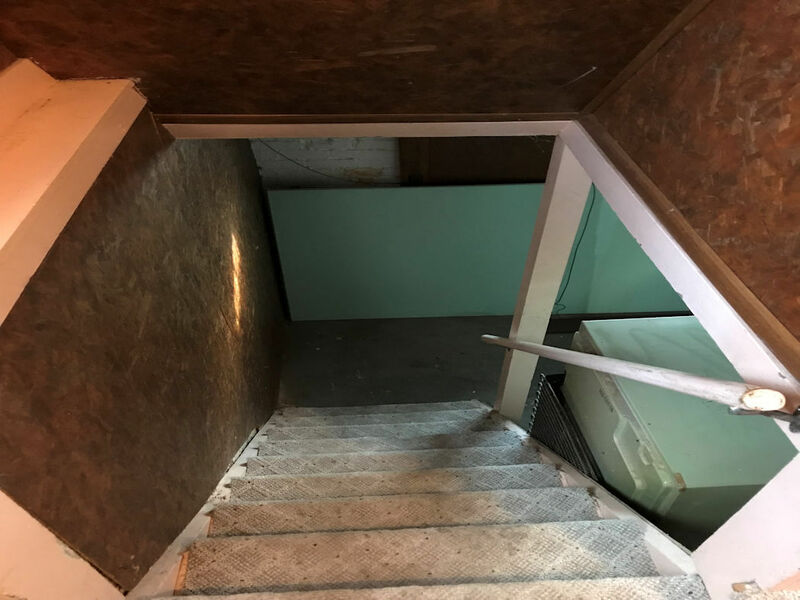 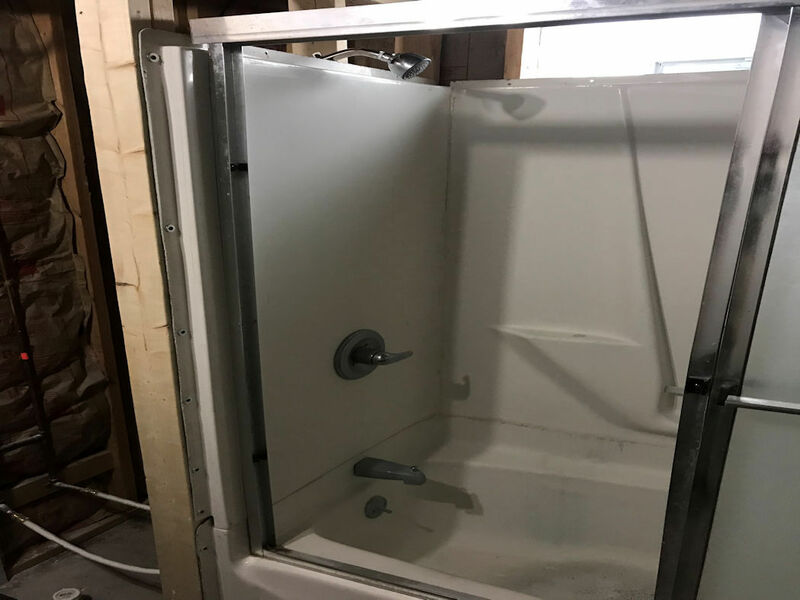 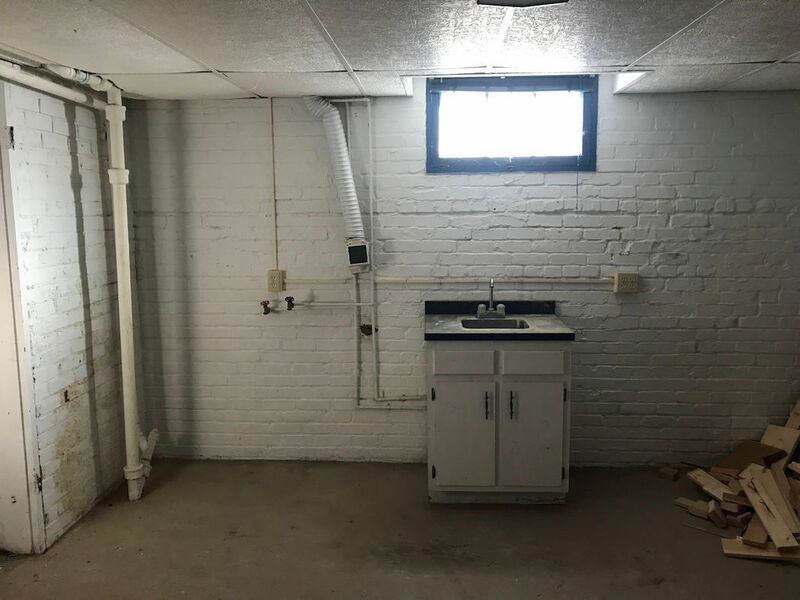 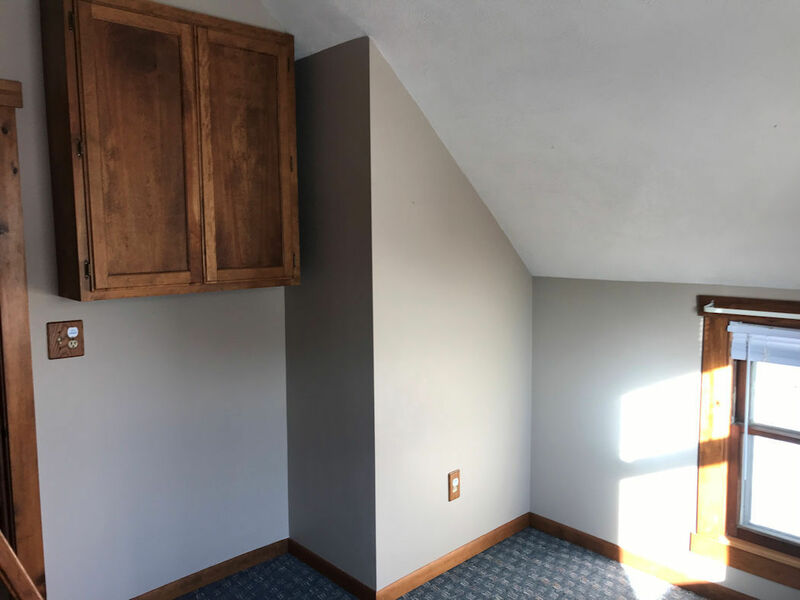 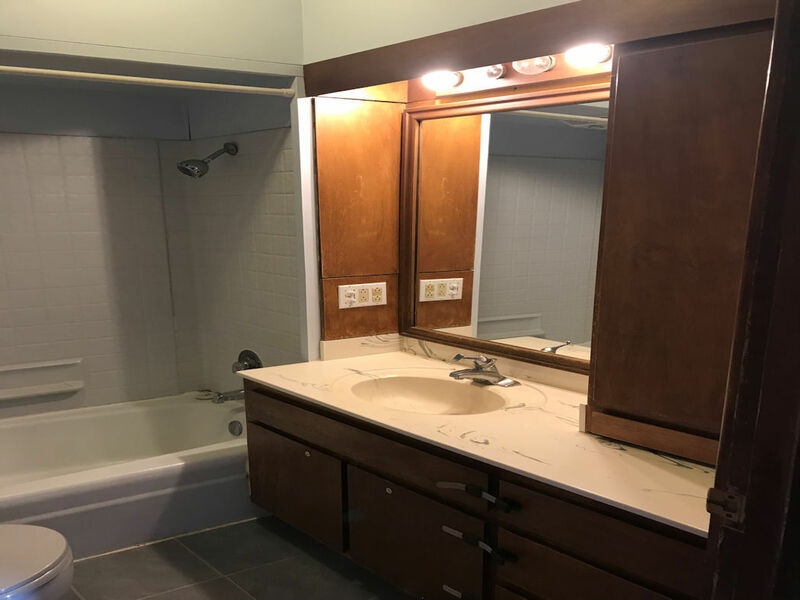 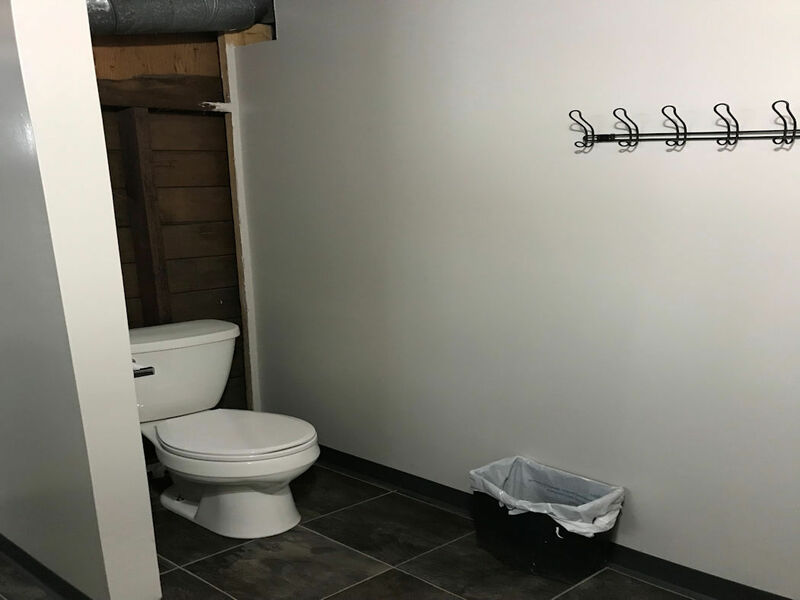 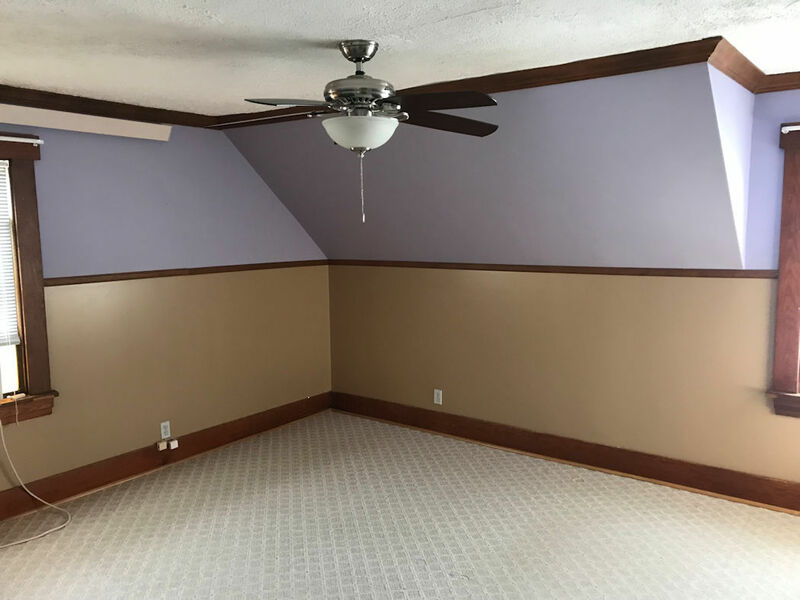 Basement has one full bathroom and plenty of open space for a family room. 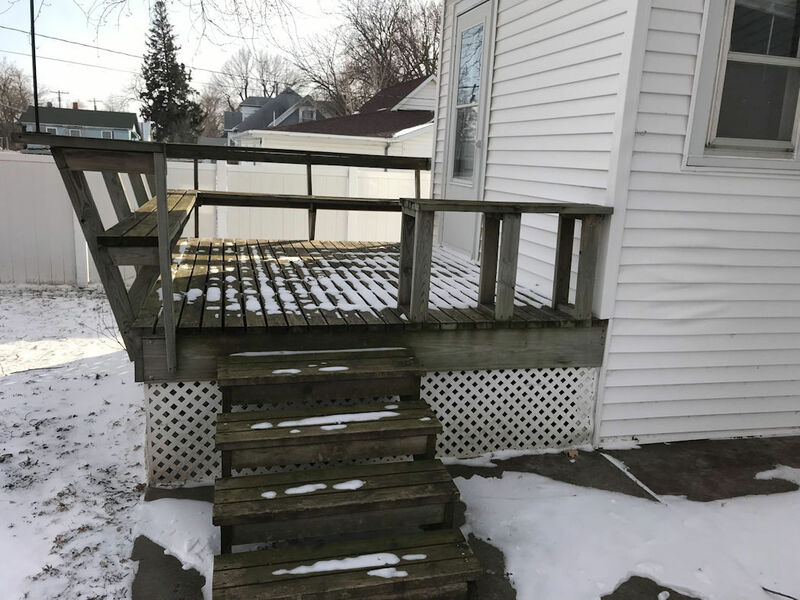 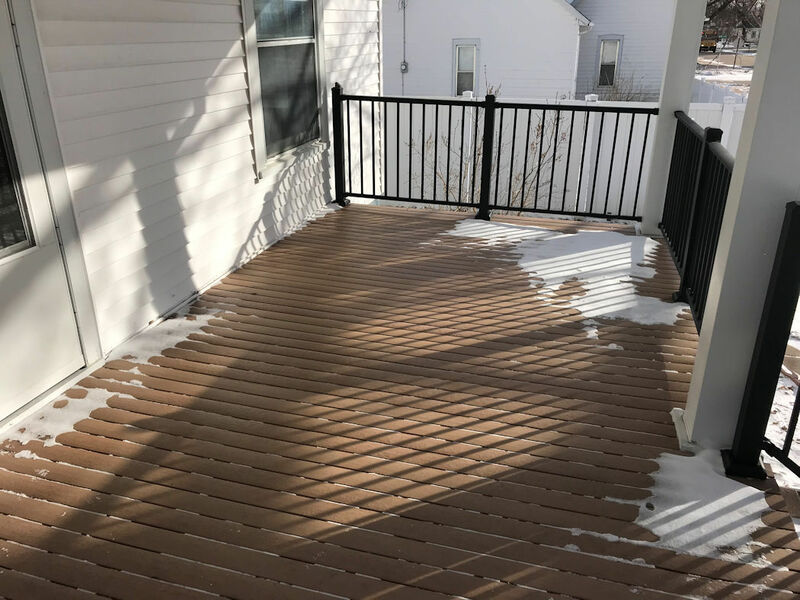 Enjoy the newly finished front porch or sit on the back deck. 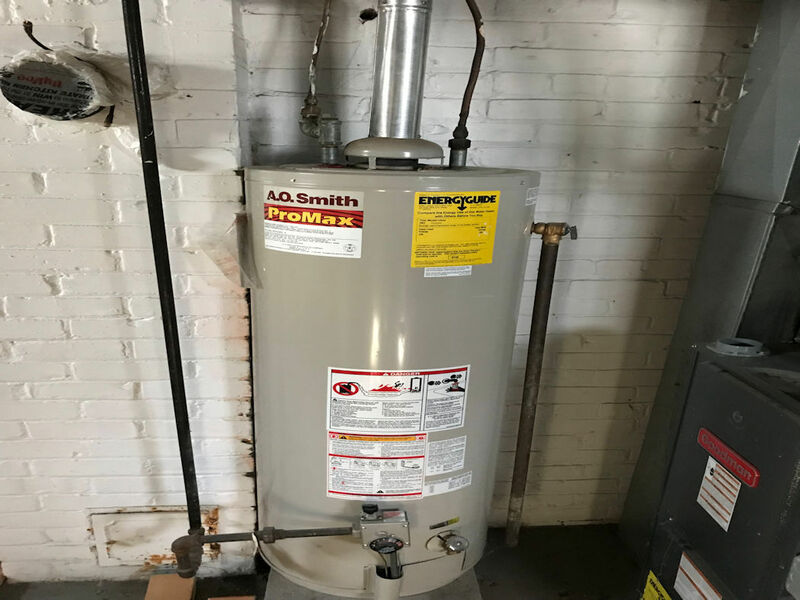 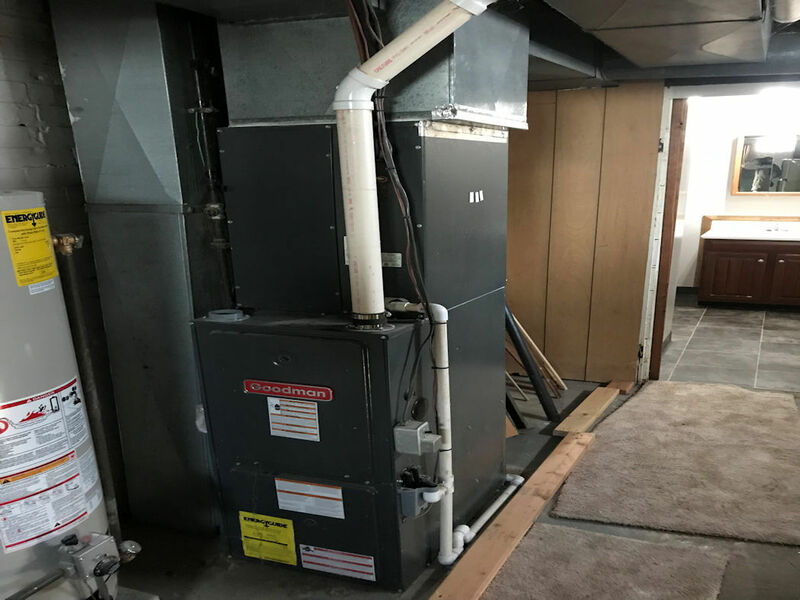 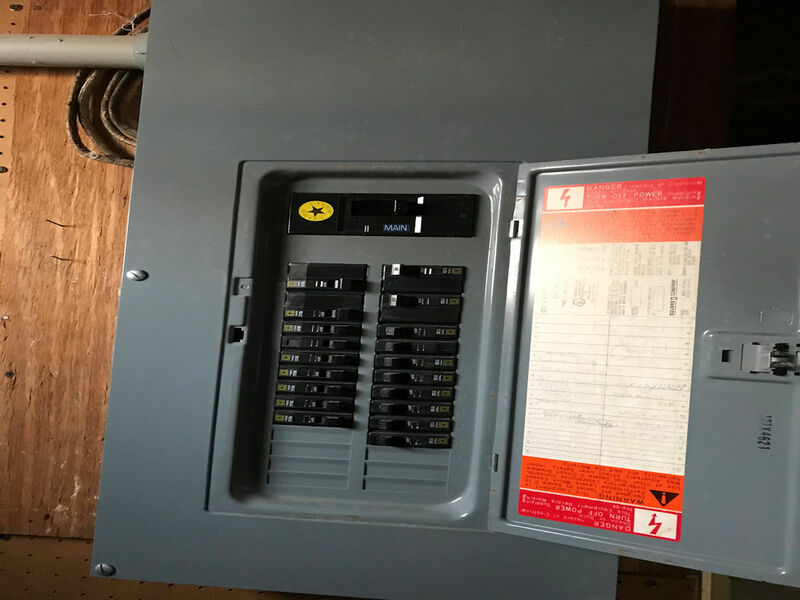 Gas heat and central air, gas hot water heater, and recently updated electrical box. 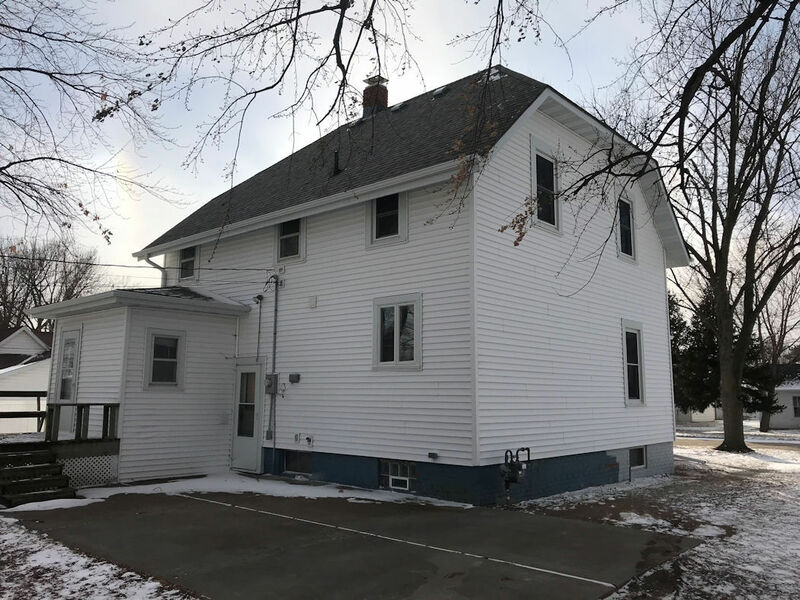 The exterior siding and roof was updated in 2017, along with a few new windows. 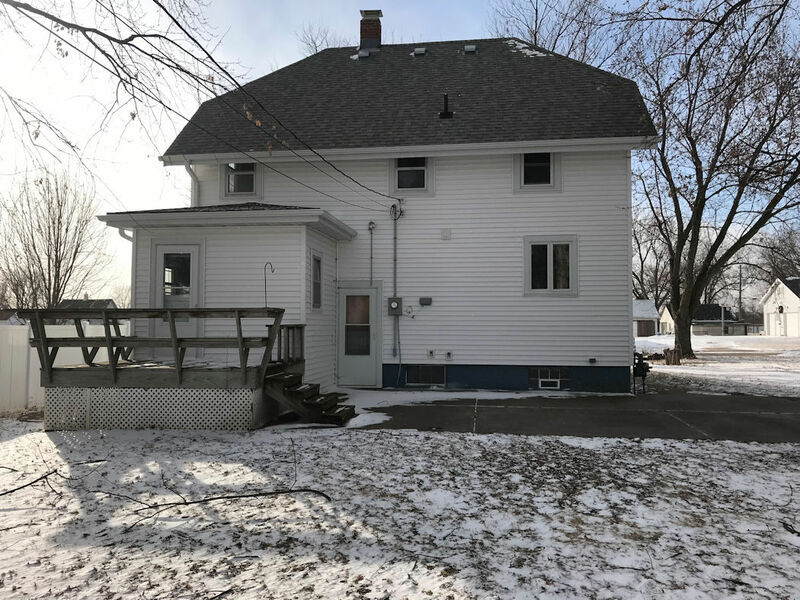 The home is situated on a 60x132 ft. lot.